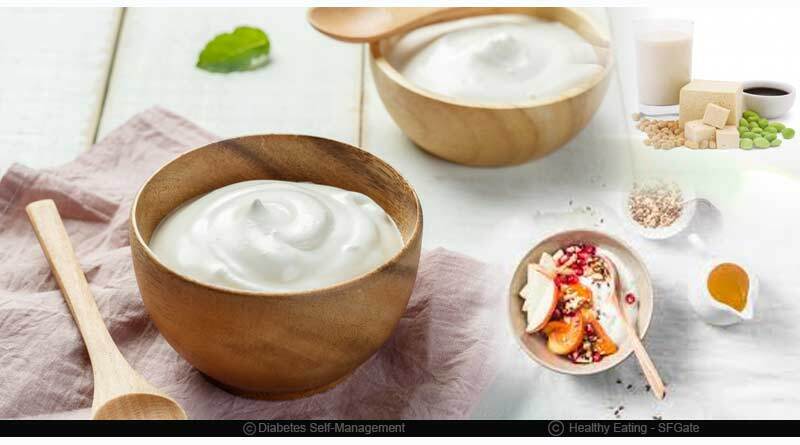 yogurt consumption can help lower high BP – Nowadays, yoghurts have become part and parcel of almost every individual’s life that prefers to have a healthy lifestyle. American Health Association highlights yet another benefit of yoghurt for women. 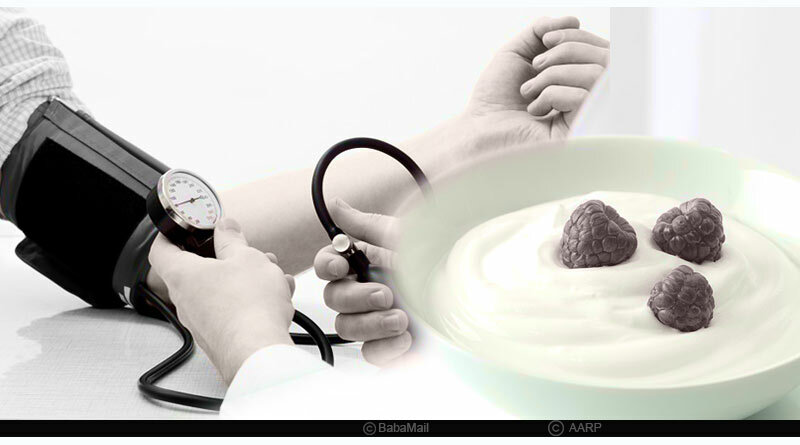 American Health Association in its Epidemiology/Lifestyle 2016 Scientific Sessions in Phoenix (Arizona) unveiled how yoghurt consumption can help lower high BP. 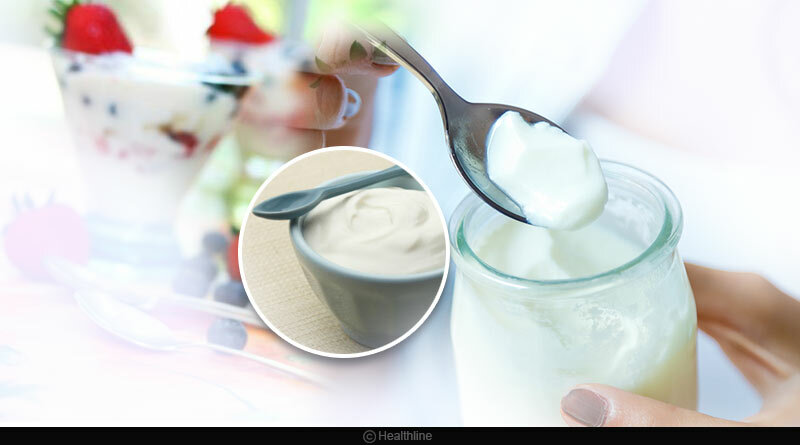 Researchers who contributed towards this study found out that five or more than five servings of yoghurt proved to lower the risks of hypertension in women. Hypertension or high blood pressure is when your blood pressure shoots to level more than 140/90 mm/Hg. This sudden rise in the blood pressure exerts a strain on the heart, hardens the arterial walls, and elevates the risks associated with a brain haemorrhage. Must Read: Can Cranberries help cure UTI? Previously, dairy-product related researches focused on reducing the chances of elevated pressures on the population of at-risk individuals. The current study received the funding from the National Dairy Council. Women in the age group of 25 to 55 years were the actual participants for undergoing this Nurses’ Health Study. The other factors that were closely associated in spiking the blood pressure were kept under control. Age, race, hereditary history, physical exertion, and lifestyle were some of them. 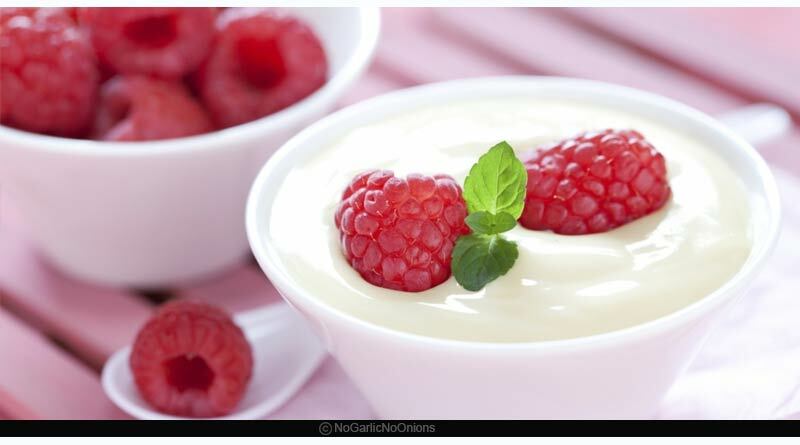 Now, the researches focused on establishing the link in between yoghurt consumption and elevated blood pressure. Comparing the observations of those women who preferred to eat yoghurt once in 30 days, there was a 20 per cent reduction in the high blood pressure in those who had five servings per week. A single serving of the yoghurt corresponds to baseball size. On the other hand, a similar study worked out on male candidates indicated a weaker link in the obtained results. However, this might be the result of lower consumption of yoghurt in comparison to women. This reduced benefit has nothing to conclude that men do not benefit from yoghurt consumption. The research team later switched over to the dietary pattern followed by those women. 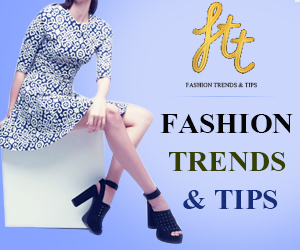 It was more closely related to the one suggested for stopping the progression of hypertension. DASH or Dietary Approaches to Stop Hypertension is the one which contains fruits, vegetables, low-fat milk products, whole grains, beans, and nuts. Those women whose diet resembled this DASH and they consumed at least five servings of yoghurt per week exhibit 31 per cent reduction in high BP. Further, the team even went on to evaluate the closeness of milk and cheese consumption with that of lower levels of blood pressure. However, the results were not as promising as those obtained with yoghurt. Researchers think that the beneficial effects of yoghurt consumption might be due to a lower BMI (Body Mass Index) level. On a final conclusion, the overall research indicates that when you include yoghurt to be a part of your diet meant to control high blood pressure, only then it benefits you exponentially. Previous Article Can Cranberries help cure UTI?